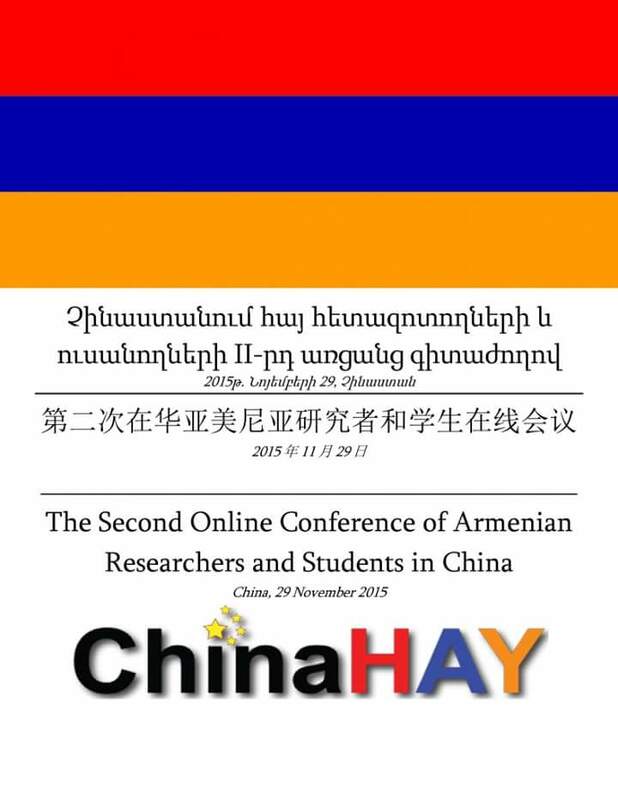 On November 29, 2015, the Armenian Community of China and the Armenian Students’ Union in China organized the second Online Conference of Armenian Researchers and Students in China. The goal of the conference was to bring together the dozens of Armenian academics, doctoral candidates, researchers and students based in China and to introduce their respective fields of research and build cooperation among them. The event, held entirely online using Tencent’s WeChat technology, enabled participants across China to attend regardless of their physical location and featured a dozen presenters and scores of participants. 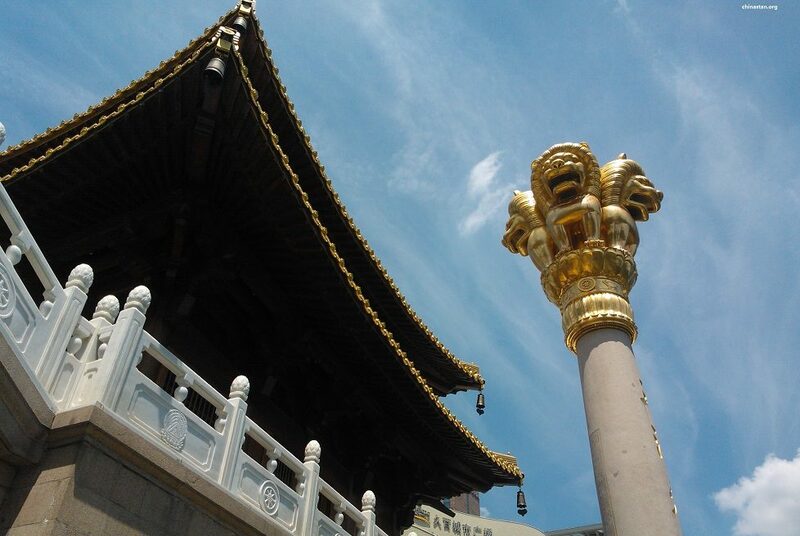 The focus of this year’s conference was on multidisciplinary science perspectives, with featured speakers such as Ruben Giney (Andin Foundation), Naira Grigoryan (RAU, Confucius Center), Mher Sahakyan (Nanjing University), Anahit Parzyan (Nanjing University), Mary Knyazyan (Beijing Foreign Languages University), Catherine Kardash (Hong Kong University), Arpine Deroyan (University of International Business and Economics, Beijing), Professor Mikael Hayrapetyan (Tianjin Pedagogical University), Robert Tsaturyan (Renmin University of China), Markus Kaisserian (University of Western Anhui) and Ghazaros Barseghyan (Beijing University of Posts and Telecommunications) introducing their research.